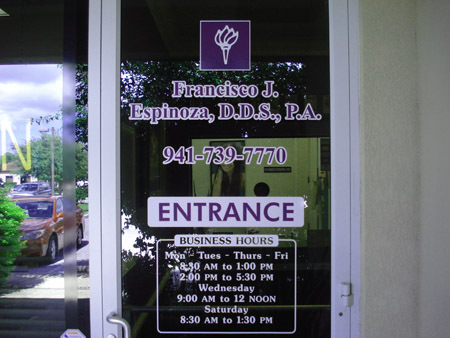 We see walk in and emergencies during office hours. Patients age from 10 years old. 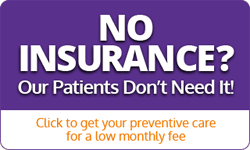 We take PPO plan insurance only and fee for service.